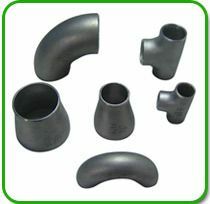 Feature : High tensile strength, dimensional accuracy, sturdy construction, longevity and smooth finishing. 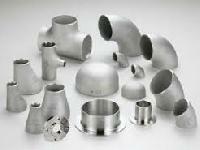 Application : Applications in engineering and construction industries. 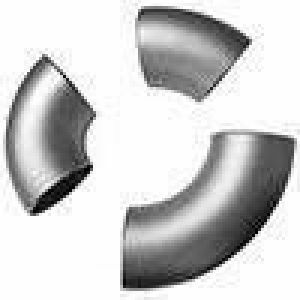 Outer Diameter : 1/2" TO 48"
Types : Slip-on, Weld Neck, Threaded, Spectacle Blind Spacer Paddle in all schedules & class etc. 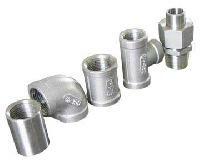 Wall Thickness : Seamless & Welded Buttweld Fittings Wall Thicknes Range From 2 to 80 mm. 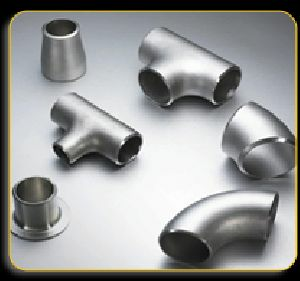 Packaging Details : Export Worthy Standard Packing. 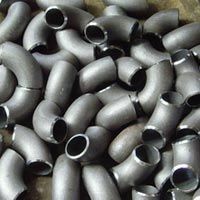 Packaging Details : Std Export worthy Packing. 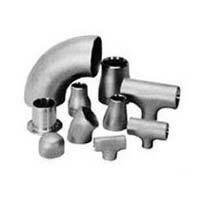 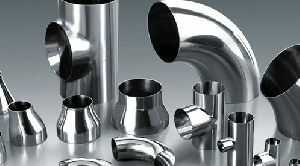 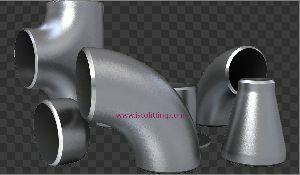 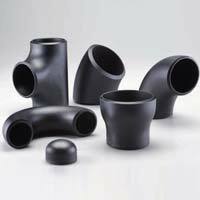 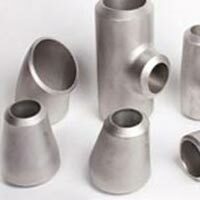 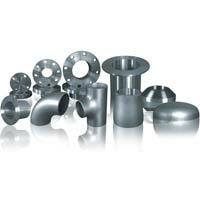 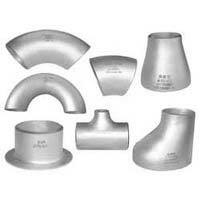 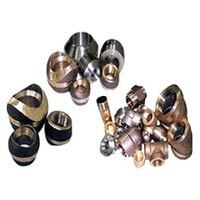 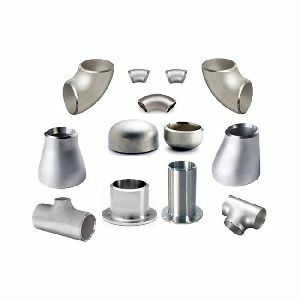 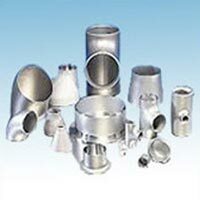 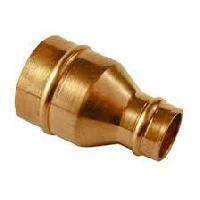 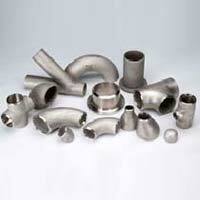 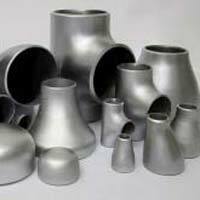 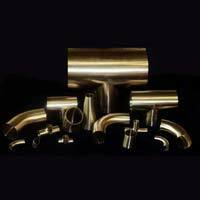 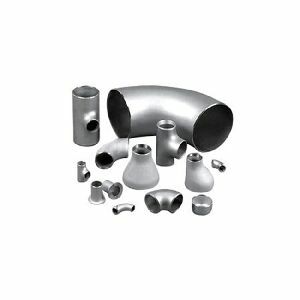 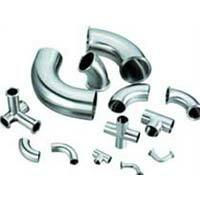 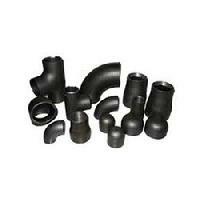 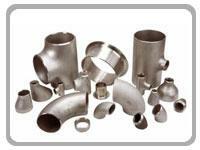 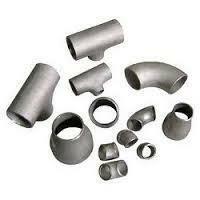 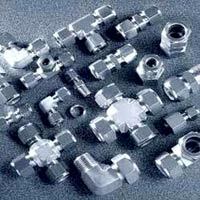 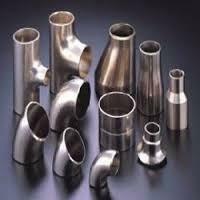 We are looked upon as one of the most eminent Buttweld Pipe Fittings Exporters from India. 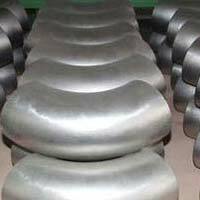 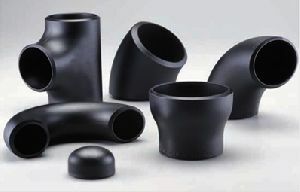 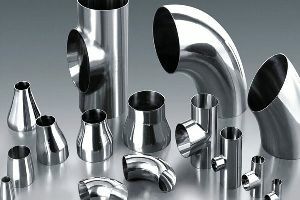 Various national as well as international clients are placing huge and repeated for the Steel Buttweld Pipe Fittings as unbeatable performance is exhibited in respective industrial applications. 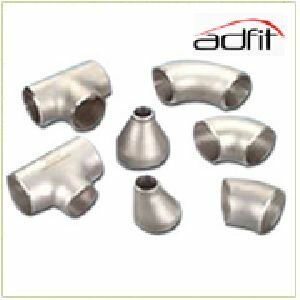 Moreover, the SS Buttweld Pipe Fittings are available in varied grades and finishes to meet the requisites of the clients. 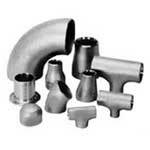 We are a well-known Importer and Supplier of a comprehensive range of Buttweld Pipe Fittings . 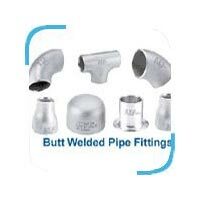 Made with the best quality raw materials, the offered Buttweld Pipe Fittings are rust resistant and highly durable. 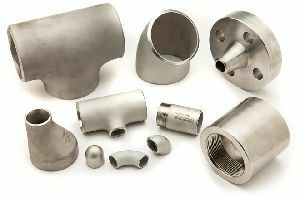 Buttweld Pipe Fittings, which we offer, are accurately dimensioned and in conformity with the highest quality standards. 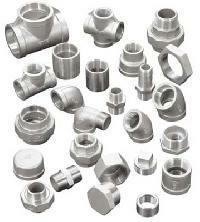 Avail Buttweld Pipe Fittings from us at very reasonable prices.